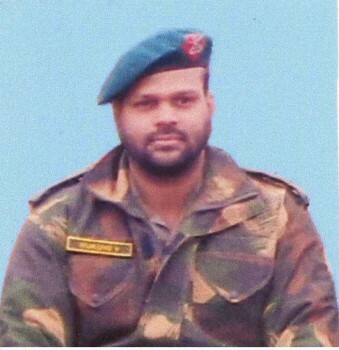 Major M Vardarajan who has been chosen for Ashok Chakra. 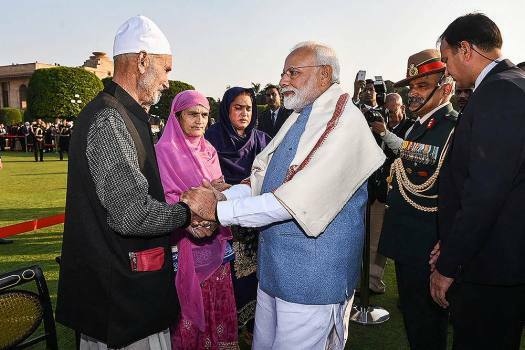 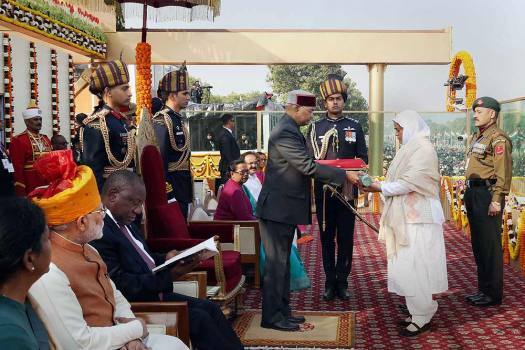 On the 70th Republic Day on Friday, a teary-eyed Mahajabeen, a teacher and mother of two who was accompanied by Wani's mother, received the award from President Ram Nath Kovind. 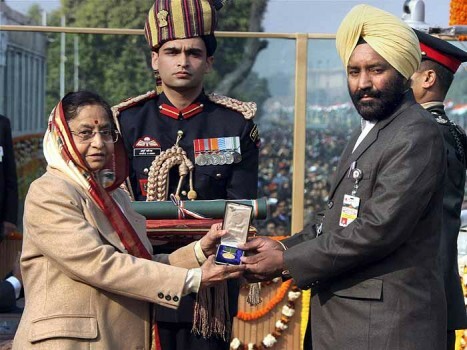 Corporal Nirala laid down his life after gunning down two terrorists in Jammu and Kashmir's Bandipora district in November.